The 2011 edition of Texas on the Brink was released today. 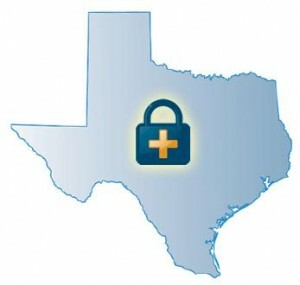 The study, which began in 2003 and is performed by the Texas Legislative Group, measures the state of health insurance in Texas, health care, education, quality of life and more. Unfortunately for Texas, we didn’t fare so well, particularly in regard to how many residents have Texas health insurance. Below are some findings from the study, with 1st representing the highest percentage and 50th representing the lowest percentage. Once again Texas ranks last in the number of its citizens who have health insurance. Last year’s United Health Foundation study also found Texas to rank last in health insurance rates. Some of this can be attributed to the economy. After all, health insurance can be costly. But what many people don’t realize is that not having health insurance can be significantly more expensive, as emergency medical care and unanticipated operations can leave consumers hundreds of thousands of dollars in debt. Texas also ranks poorly in the number of residents with employer-provided health coverage. Even if your employer doesn’t offer coverage, there are still plenty of options in the private market. A Texas health insurance broker can walk you through your options, which include a range of individual Texas health insurance plans and family health insurance plans. Regardless of what you choose, being insured is always a good thing. It’s a sound investment, and one that ensures you and your family are protected, both medically and financially, should health issues arise.